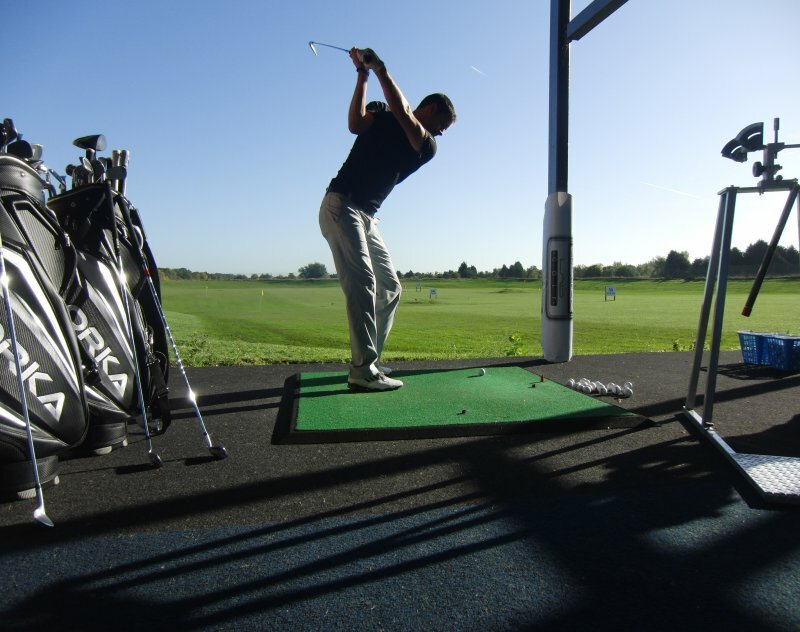 Who We Are – We are Custom Club Fitting and Club Building Specialists based in Central Bedfordshire. Our sole purpose is to provide you with finest grade golf equipment available on the planet, Custom Fit and then Hand-Built to your exact requirements. We guarantee you an experience and end result that is unsurpassable. 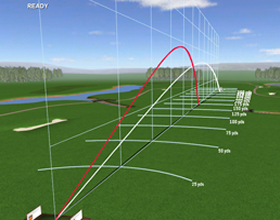 Our facility combines the ability to see the full flight of your shots on our Driving Range alongside the data captured from the Trackman Launch Monitor. This gives us the ultimate insight into your swing characteristics and ball flight and enables us to provide you with a superior custom fitting service in comparison to many others in the UK. We simplify the seemingly daunting task of selecting new golf equipment from the vast array of golf clubs available within an ever increasing market place.We do this by carefully hand selecting every single piece of golf equipment we supply and carry only the finest brands and products. We pride ourselves on providing fully customised golf equipment to suit all budgets! It’s an all too familiar story that custom fit golf clubs cost the earth but with prices starting at £229.00 for a fully custom fit and hand built sets of irons from Custom Lab Golf….. why go anywhere else?